I grok why many collectors recoil from the Panini issues. I know I don’t care for the conspicuous absence of MLB logos and names on the cards. But, while I have grown to harbor some serious issues with Panini over the past few months (a rant for another time), they have nonetheless managed to put out some decent looking cards despite the restraints of lacking a license from MLB. 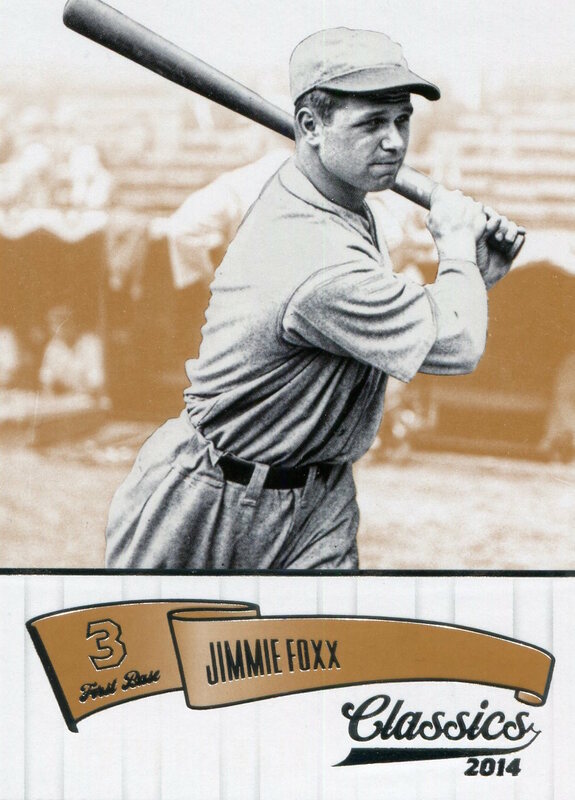 In fact, I am somewhat perversely thankful for what they’re doing because it allows me to add numerous Jimmie Foxx cards to my collection. Anyway, I am taking as much advantage of this as I can. 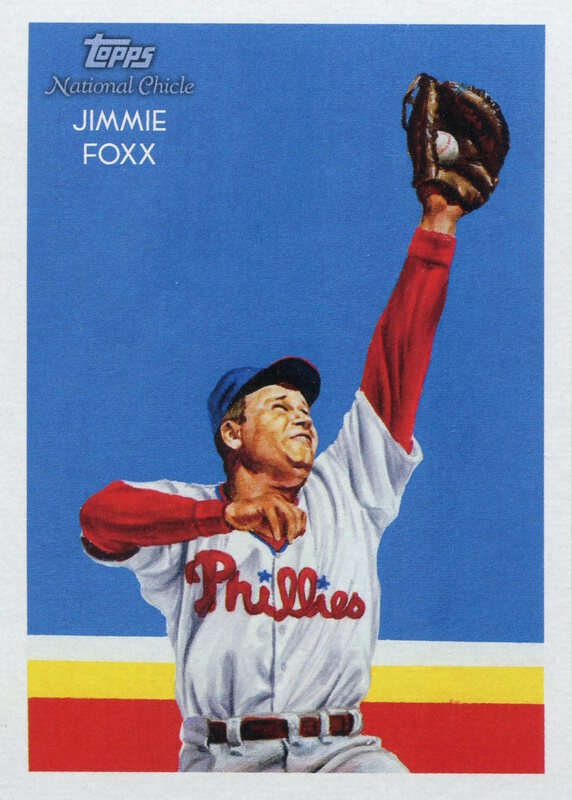 Panini, bring on as many Foxx “Philadelphia” cards as you want, and while I may not add all of them to my collection, I will certainly chase after many of them. Oh, and please make a few Chief Bender “Philadelphia” cards while you’re at it. I’d love to have a few more to go along with his 1960 Fleer card. *It’s not like pictures from his season with the Phillies don’t exist. In fact, his 2002 Upper Deck World Series Heroes card inexplicably bears a Phillies photo on a card commemorating his exploits in the 1929 World Series, when he was a member of the Athletics.